This Green Mosaic PowerPoint Template is perfect for displaying your next business or social media presentation. With a mosaic pattern themed design alongside a bright green color scheme, this template will grab the attention of your audience from the get-go. 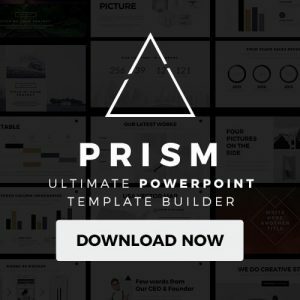 This stylish template contains easy to use and fully customizable slides that you can customize to your presentation liking or need. So no matter what type of presentation you are getting ready to create, Green Mosaic PowerPoint Template will elevate its visual appearance. 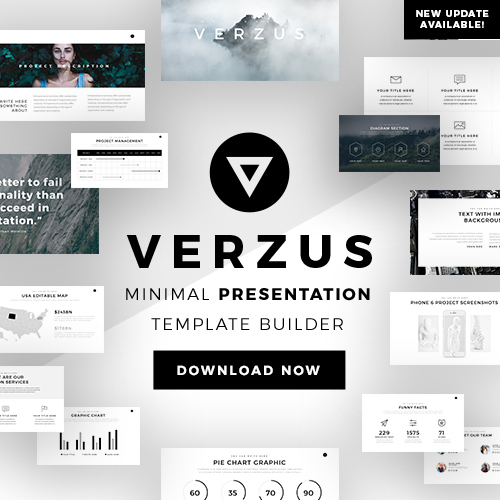 This well-made template also contains several features that you can use to elevate the outlook of your presentation. Features such as image and infographic insertion, section cover slides, and column division will help you create a presentation that will impress your audience. In addition, you will not have to worry about overwhelming your audience since all your information will be presented in a clean and clear way. You do not have to pay a lot of money to get a sharp set of layouts. This Green Mosaic PowerPoint Template is completely free for you to download and is compatible with Microsoft Powerpoint. 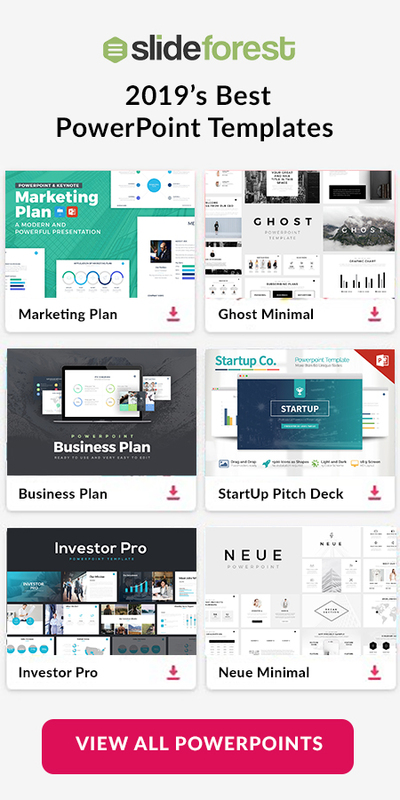 So if you want to take your future business or photography presentations from boring to exciting, then you need to download this amazing template today!